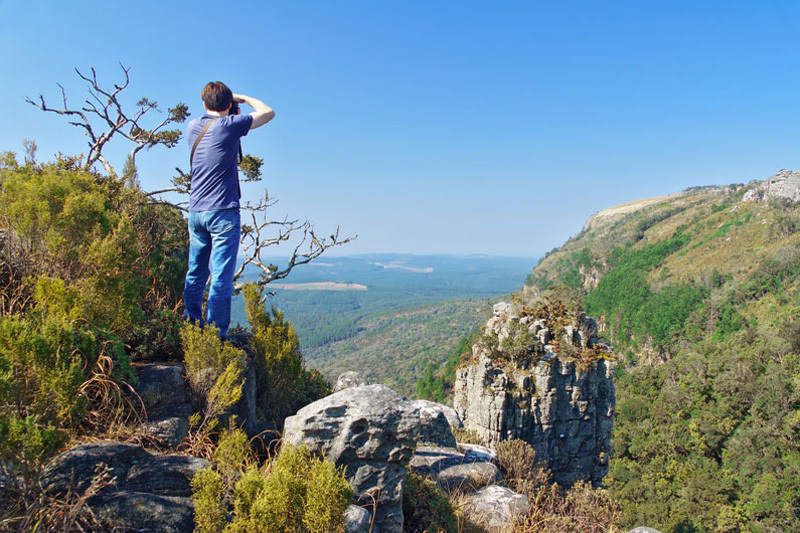 Hi, I’m Hennielene from Iketla Lodge in Ohrigstad on the Panorama Route, Mpumalanga. OHRIGSTAD is a small village with a large agricultural community surrounding it and IS BEST KNOWN FOR its stunning scenery and tranquillity. 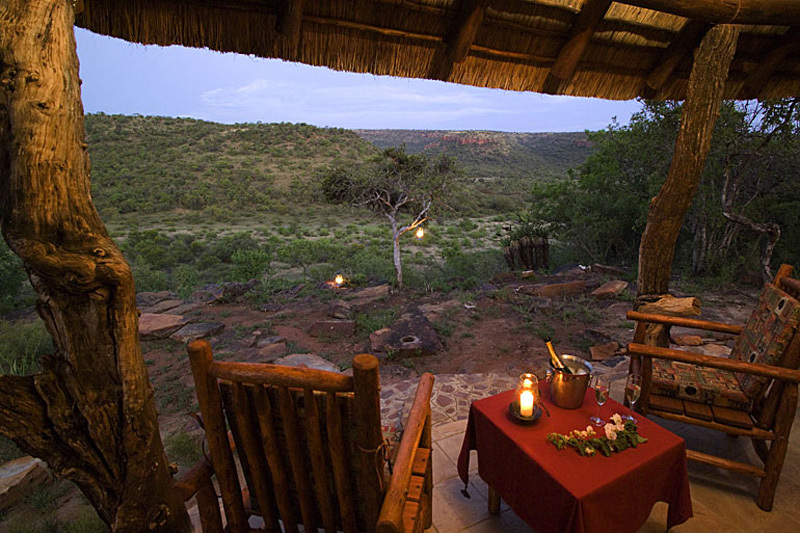 Its location close to the Blyde River Canyon, makes it an ideal base from which to explore this diverse and spectacular area. GET YOUR PICTURE TAKEN AT The Three Rondavels late in the afternoon when the sun paints the cliffs red. 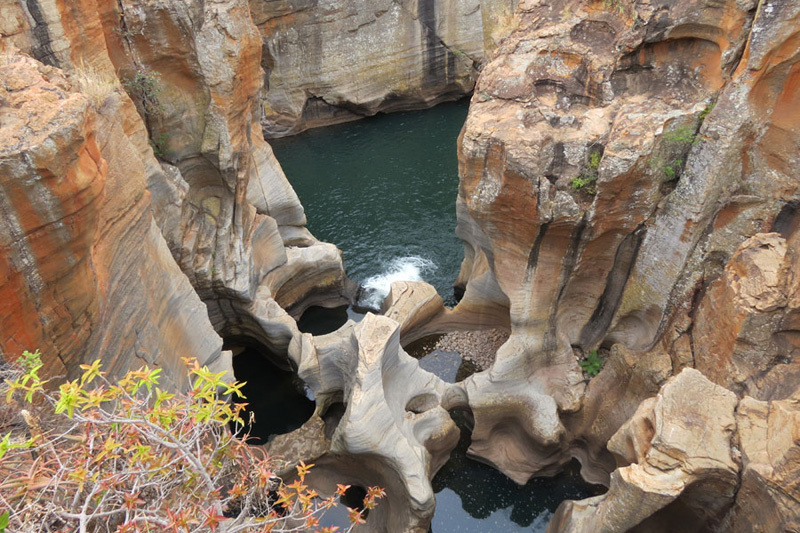 THE BEST dramatic PICTURES CAN BE TAKEN AT Bourke’s Luck Potholes due to the strange rock formations and cascading water. Other happy snaps at God’s Window and the Pinnacle. 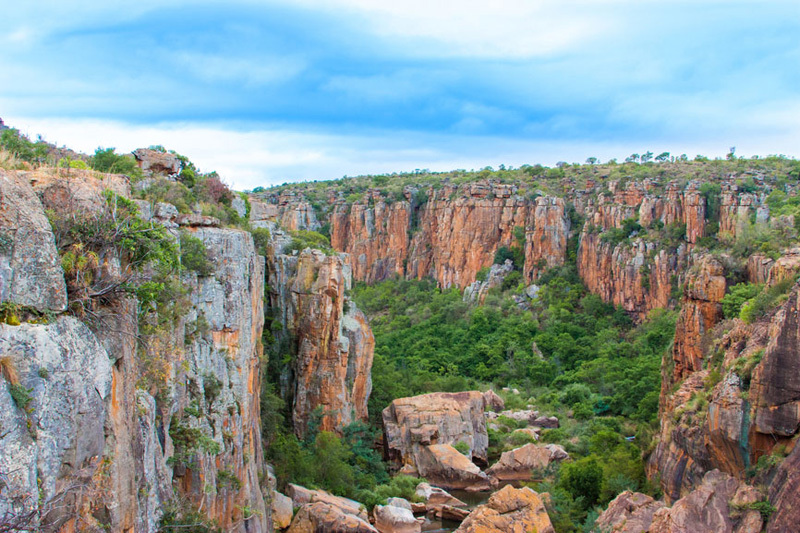 WHEN THE WEATHER’S GOOD, I LIKE TO visit the Blyde River Canyon and take a long walk down into the gorge. WHEN THE WEATHER’S BAD, I LIKE TO visit Harry’s Pancakes in Graskop for a divine cup of coffee and a pancake with dark chocolate mousse. I THINK THE BEST TIME OF YEAR TO VISIT IS all year round, BECAUSE the summers are mild and the winters not too cold. September and October are excellent months for all the wild flowers you see on the mountain and on the hiking trails. Late summer, March to May, is also very nice as the surroundings are still green but the afternoon thunderstorms occur very seldom. MY FAVOURITE BREAKFAST SPOT IS Iketla Lodge’s deck with its wonderful view of the valley. FOR LUNCH, I SUGGEST a packed picnic at one of the waterfalls on the Panorama Route. Walk the 1.5 km hike through the forest to the Forest Waterfall, have your picnic and brave the cold water for a refreshing swim in the pool under the waterfall. Ohrigstad’s BEST KEPT SECRET IS the Voortrekker Grave Yard where the pioneers of this historic village are buried. 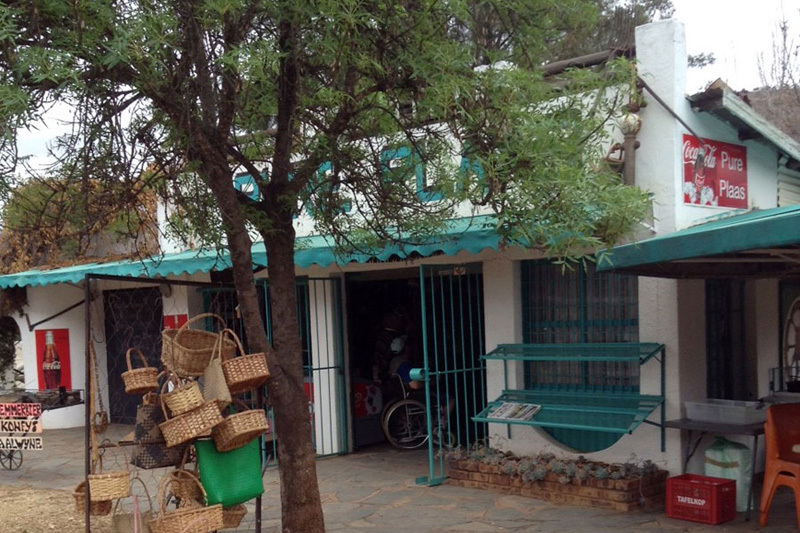 Not to be missed is a drive some 10 km outside Ohrigstad and a visit to the Pure Plaas Farm Stall – not only do they have some very interesting old farm utensils against the walls, but the home-made produce are the best in the country! MY FAVOURITE THING TO DO WITH FRIENDS IS a hike through the mountains followed by a sumptuous picnic under some trees. TO RELAX AND RESTORE MY SOUL, I LIKE TO drive up to the canyon, find a quiet spot and enjoy the spectacular scenery all round. IF YOU’RE FEELING ADVENTUROUS, TRY some White Water Rafting between Graskop and Hazyview on the Sabie river. MY FAVOURITE WALK IS Red Mountain Trail on Iketla Lodge. IF YOU’RE HERE IN March, JOIN IN THE FUN AT the Long Tom Pass Mountain Biking Race. MY FAVOURITE MUSEUM IS in the area is the Lydenburg Museum on the Long Tom Pass between Lydenburg and Sabie. It tells the history of the people who came to this area, the wars that were fought and has a very informative exhibit. TRAVELLING WITH CHILDREN? A FUN OUTING IS a boat trip on the lake in the canyon. BEST CHEAP AND CHEERFUL OUTING IS a picnic on the mountain. When money is no problem, take a helicopter or hot air balloon ride over the area. WHEN WE WANT TO GIVE BACK TO THE COMMUNITY, WE buying as much locally produced food as we can, employing local people and donating to local charities. I Love Ohrigstad BECAUSE it is a natural and peaceful environment with friendly people and a very moderate climate.